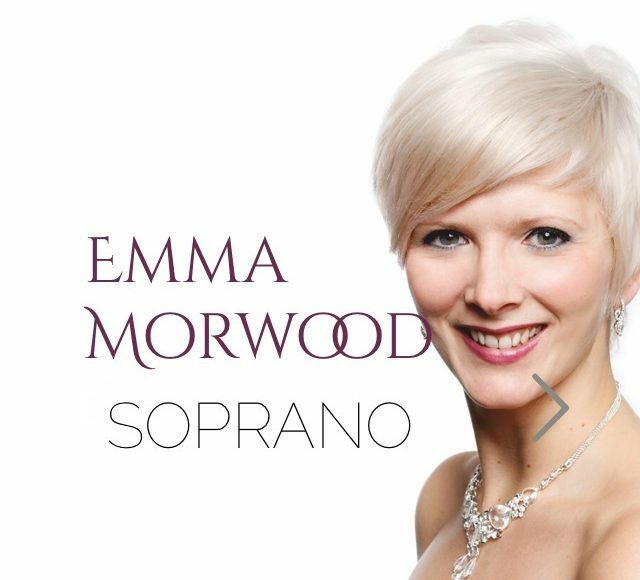 Emma Morwood | ‪Tah-dah! My new website is now online! ‪Tah-dah! My new website is now online! Thanks so much to @coynebanjo for creating it.